Are you in pursuit of a developed website for your music agency or studio? If you are, your search is over. 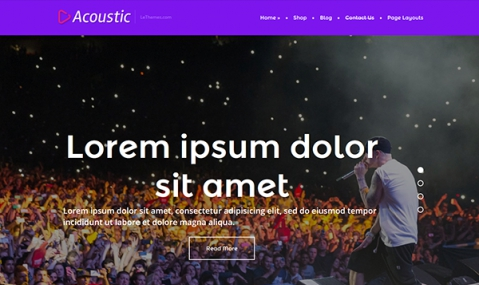 Just download this premium music WordPress theme.